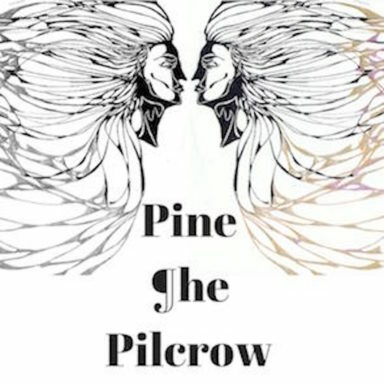 Pine ¶he Pilcrow write stilling, lullaby-esque music compromising of piano (Kevin Murray), cello (Robert Campbell) and fiddle (Hannah Ryan) with a combination of gruff and angelic vocals. Melancholic melody lines evoke emotion as they drop onto your ear and cause a ripple of reflection. Formed in spring 2015, Pine the Pilcrow has enjoyed a busy and warm reception to the Irish music scene. They quickly found themselves rising in demand as they were chosen to perform at The Hard Working Class Heroes Festival, Smock Alley’s Scene & Heard arts festival, Vantastival and Electric Picnic. They have supported Anderson and Inni-K nationally and were named by The Ruby Session’s Conor Donovan in The Irish Times as one of his top 3 highlights of 2015. Their recent debut EP has received widespread critical acclaim. They have just been nominated as Best Newcomer at the 2016 Pure M awards and their song “Don’t Need Me” has just been nominated for Best Song at the 2016 IMRO Awards. Things are looking bright for this west of Ireland trio.